Bohemian Rhapsody has proved critics wrong. 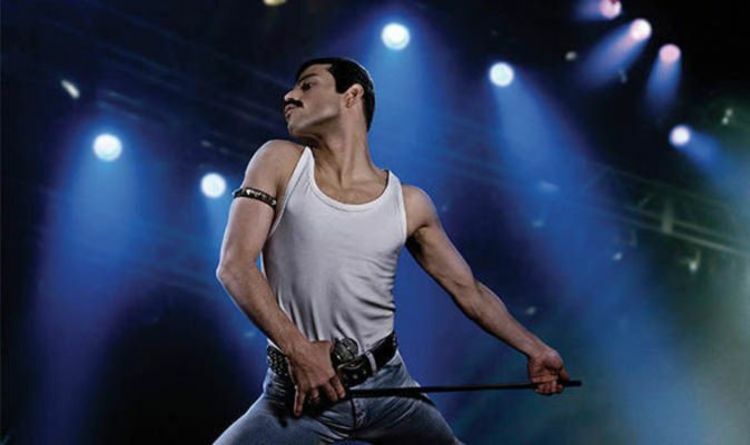 After damning criticisms that it failed to address the harsher truths at the heart of Freddie Mercury’s life, fans worldwide have embraced the film, propelling it to a whopping $500million at the global box office. Furthermore, the only people who truly know what Mercury was really ike are his closest friends and fellow Queen band members. Brian May has revealed that Rami Malek’s remarkable performance actually brings out a side of Freddie that is often overlooked or misunderstood. Speaking to Flicks and the City, May explains what makes Malek’s portrayal so special. Mercury always presented a larger-than-life persona in public, but this hid a much softer side, according to his old friend. Fellow bandmate Roger Taylor also added that there was so much more to Mercury than is often acknowledged. He said: “I think what a lot of people think about Freddie… and the media go, ‘Oh he was flamboyant, whatever,’ and they remember him for other things and they forget he was a brilliant musician. The movie shows the creative process behind the iconic title song, but also shows Freddie restless drive to always be creating, searching for beauty in his music. Taylor also reveals the other musicians admired by Freddie. He said: “He loved rock ‘n roll and Jimi Hendrix and Aretha Franklin. Anything that was really truly great.